There are not many situations involving legal issues that are easy to work through without diligent assistance from a lawyer. 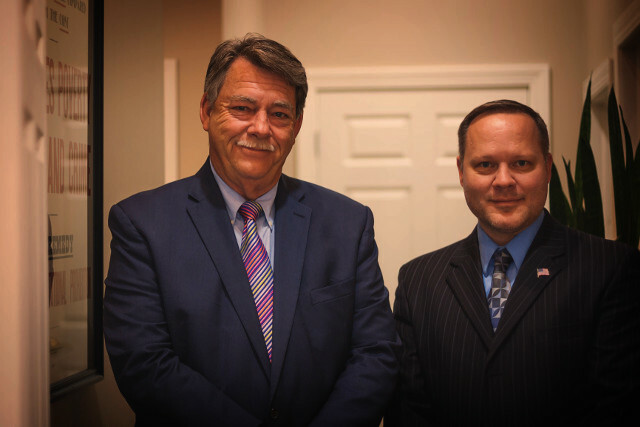 If you are experiencing a situation involving a difficult legal matter, Troth Law Office, LLC is prepared to help you resolve the situation. There are complicated life circumstances that demand patience, knowledge and aggressive legal representation from an attorney. 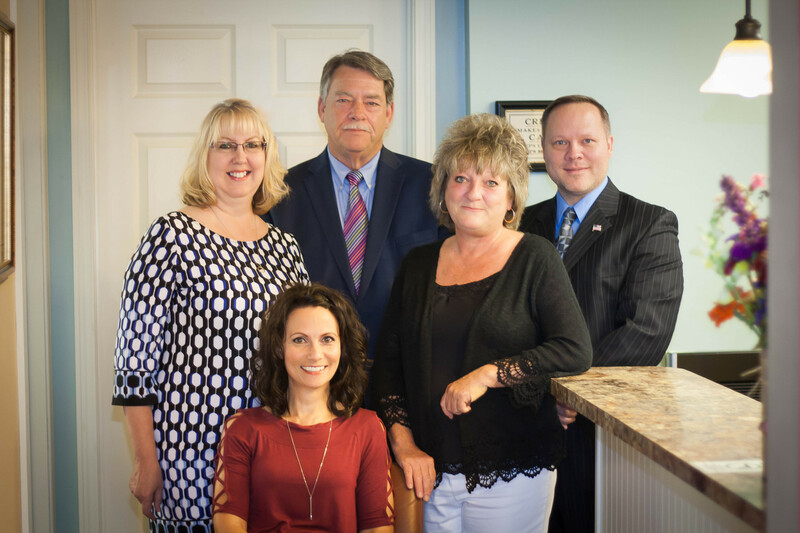 Troth Law Office, LLC is a Northwest Ohio law firm with a rich tradition of representing their clients' interests before courts and administrative agencies. Our firm's clients include individuals, corporations and other organizations; and we are experienced in representing clients in a broad range of practice areas such as agricultural law; business and commercial transactions/litigation; divorce and family law; estate planning and probate; personal injury; civil litigation; general litigation; and appeals. We primarily service clients not only in Paulding County, but Van Wert, Putnam, Defiance, and Williams counties as well.